The Tri Sigma Foundation is the philanthropic arm of Tri Sigma Sorority, supporting programs consistent with our mission, vision and values. The Foundation’s mission is to create opportunities for donors to support scholarship, leadership development, philanthropy and service. 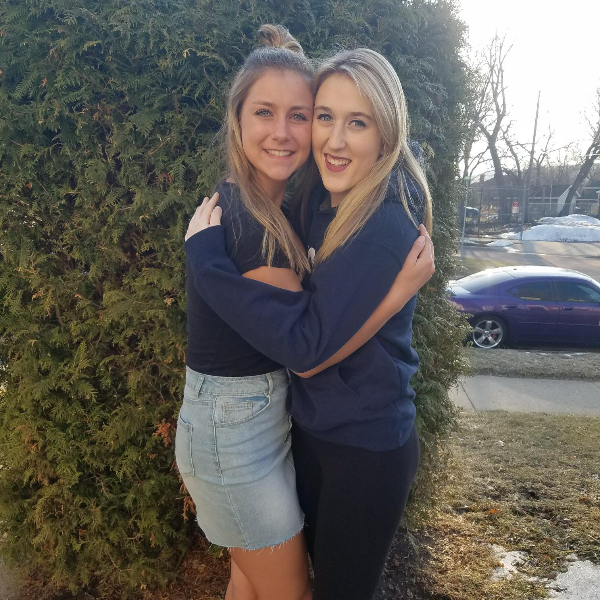 To date the Foundation has awarded nearly $1.5 million for scholarships and leadership programs as well as more than $3 million in therapeutic play/child life programs. 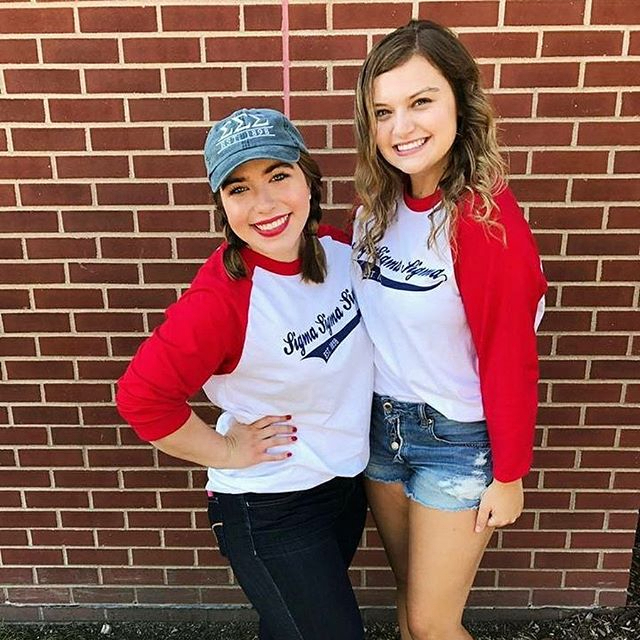 The Foundation was formed in 1992 when the Robbie Page Memorial Fund joined with the sorority's Educational Foundation to create the Tri Sigma Foundation. 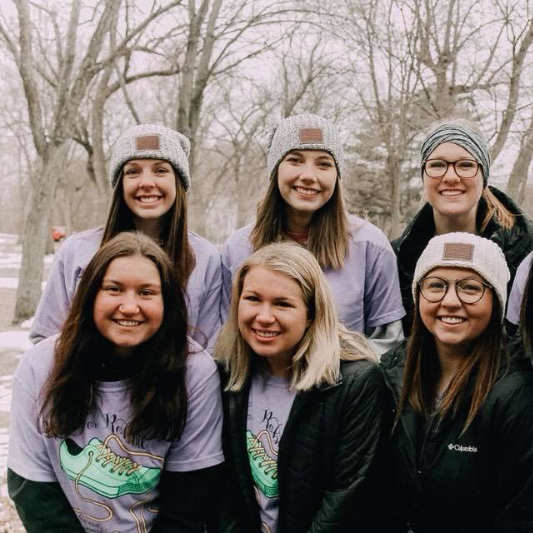 Most recently in 2016, the Foundation expanded its vision of Sigma Serves Children by adding a national philanthropic partnership with March of Dimes. 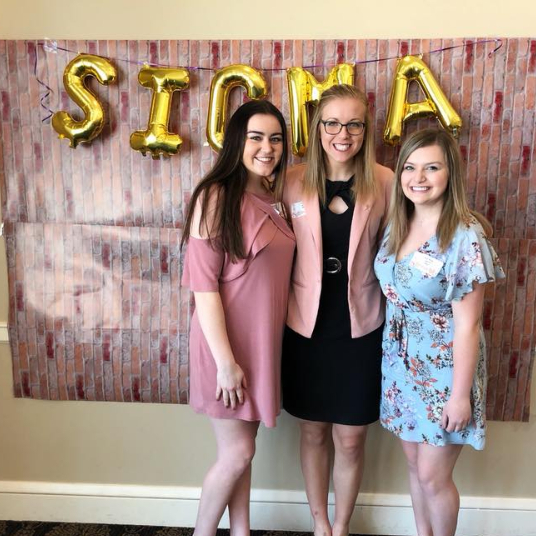 Tri Sigma Foundation provides annual graduate and undergraduate scholarships to deserving alumnae and collegians. Foundation scholarships are merit-based, recognizing outstanding academic achievement. 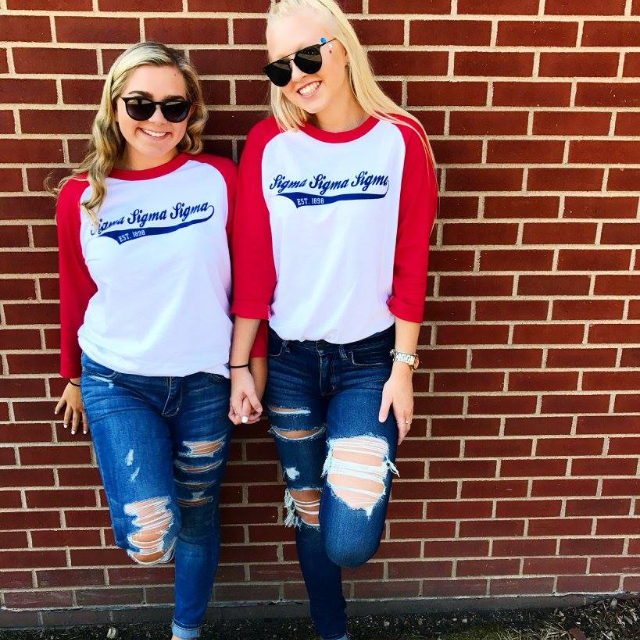 Any Tri Sigma can apply for a scholarship, which range from $500 to $5,000, depending on the amount of funds available. Annual scholarship applications are due by January 31 of each year. The face of women in leadership has changed. 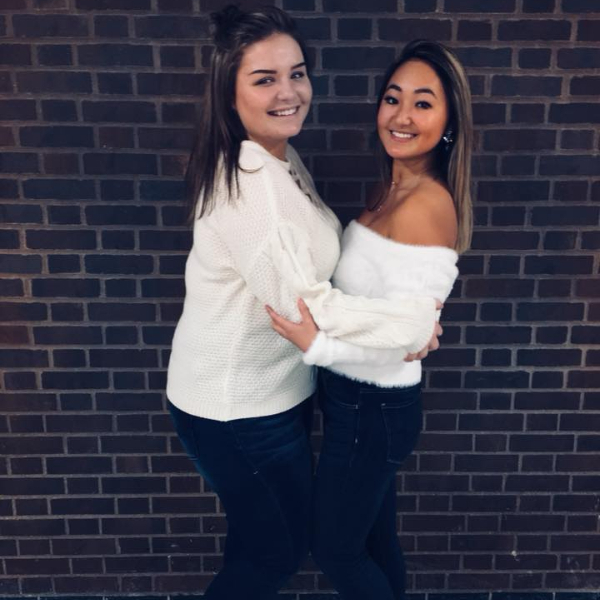 She is a student who is paying her own way through school, a daughter caring for her parents, an officer in her chapter, and a sister that is serving in her community. She is destined to change the world, and she will succeed if given the opportunity to gain the skills she needs to lead. 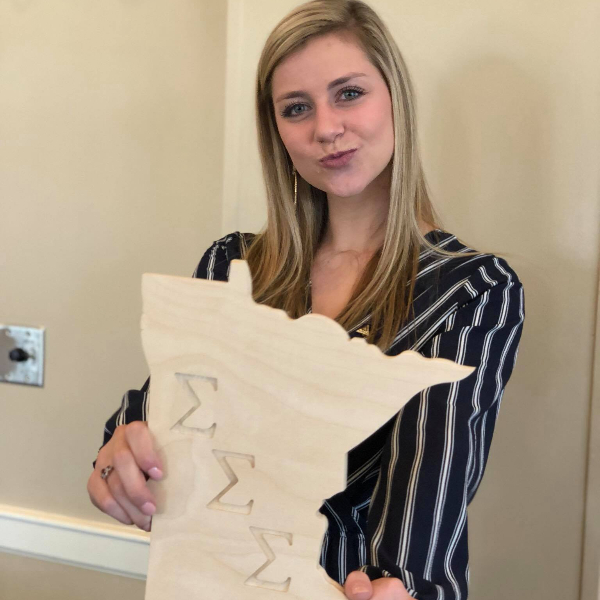 In 2015-2016 Tri Sigma offered over 175 hours of critical leadership training through our three national leadership programs: Officer Academy, the Dunham Women of Character Institute, and the Labyrinth Leadership Experience. Serving over 800 members, both collegian and alumnae. Sigma Serves Children is the philanthropic initiative to benefit children’s health. Whether Sigmas provide play therapy grants to children’s hospitals or light their campus purple for Prematurity Awareness Month, we believe we can impact children’s’ lives. The Robbie Page Memorial Fund and March of Dimes share a common history and common mission to ensure children have a fighting chance in their futures. The Robbie Page Memorial Fund became our first national philanthropy in 1954. Then Tri Sigma welcomed March of Dimes as a philanthropic partner at the 2016 Convention. Knowing that children’s health is a priority to our members, Sigma Serves Children expanded its reach. The Foundation is proud to honor Robbie's wish of serving children. The Foundation is a non-profit 501(c) (3) organization, and gifts are tax deductible in the United States to the fullest extent allowable by law. The Tri Sigma Foundation will remain a philanthropic priority for our members.